Ever since Disney took over the Starwars franchise, one of the major controversies that has dogged the merger was the decision to erase the Expanded Universe, known to long time fans as the EU. To clarify, the EU refers to the franchise products after the original and prequel trilogies: novels, comic books, and games that have each added their own telling to the universe of Starwars. 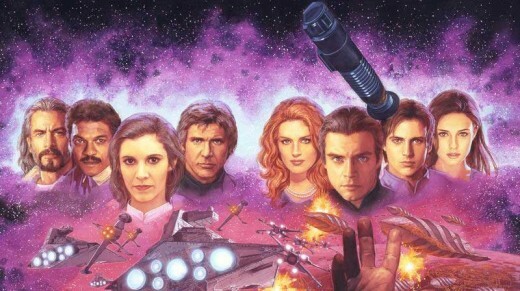 Because of these addendums, long term fans have come to see them as a way of continuing the fandom and story left at the end of 1983’s Return of the Jedi. Tension has only increased between these fans, which isn't all of them but many, and the new canon created by Disney, along with its own fan base. This is especially apparent with its’ different take on the story and its focus on increasing high profile diversity onscreen. I fee that a lot of elements are being overlooked by the fandom defending the EU. And even though I think these issues are taken far too seriously for movies, these glossed over points are worth mentioning since I haven't seen anyone else mention them yet. 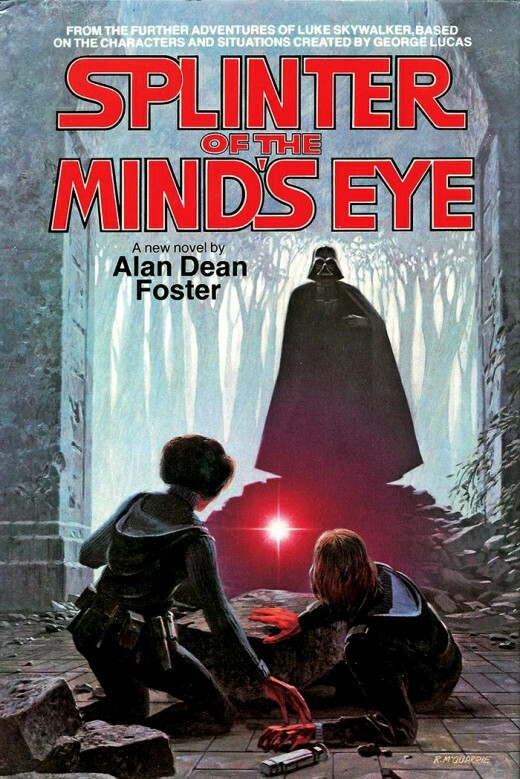 Splinter of the Mind's Eye came out in 1978 and was the first franchise novel. However it was the 1991 Thrawn trilogy that began the steady stream of literature content. The first element is that for all the furor over the canon of the EU, it was never considered actual ‘canon’ to begin with. Or rather, it was material never written by George Lucas himself, despite the many rumors that have circulated over the years that some of it was. Lucasarts along with Dark Horse comics, Bantam Spectra, and Del Rey Books produced and monitored the content, of all the games, toys, and literature before Lucas sold Starwars to Disney. While the creator was in control, he did keep a babying hand on certain elements within the EU about where it could go and where it could not. 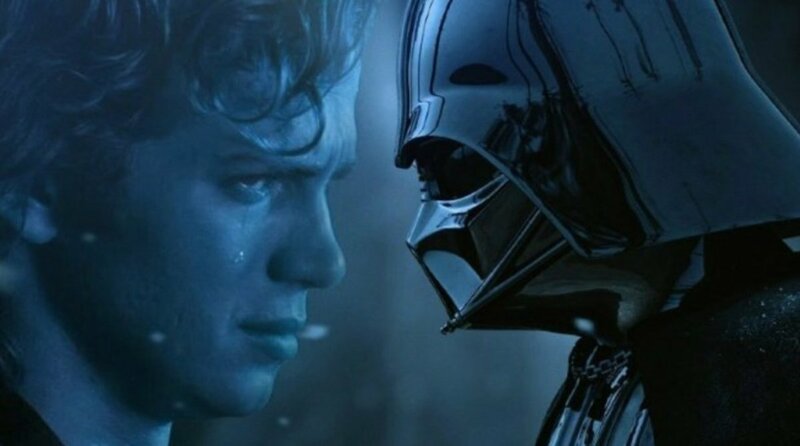 For example, during the story arc covering the Yuuzahn Vong War, the character of Anakin Solo, a child of Han and Leia, was slated to survive only to become the next Sith Lord later on. Lucas nixed the idea as he felt it came too close to the Prequels’ coverage of the character’s namesake, Anakin Skywalker. The EU is considered to have truly started in 1991 with the Timothy Zahn novel, Heir to the Empire. It and the following two books, Dark Force Rising and The Last Command, are near-religiously revered even to this day. I read the books myself and can personally testify that it did feel like I was reading a continuation of the Starwars story for episodes seven through nine, though this was more due to Zahn’s excellent writing. However the floodgates had now opened and fans wanted more stories of not only Luke, Leia and Han, but of stories diverging from them and their time period into further corners of that universe. Even when the Prequel trilogy came out in 1999, they still continued to pump out content, adapting it to the new movies as they went along and what story was being told. This was when it earned the ‘Expanded Universe’ moniker. 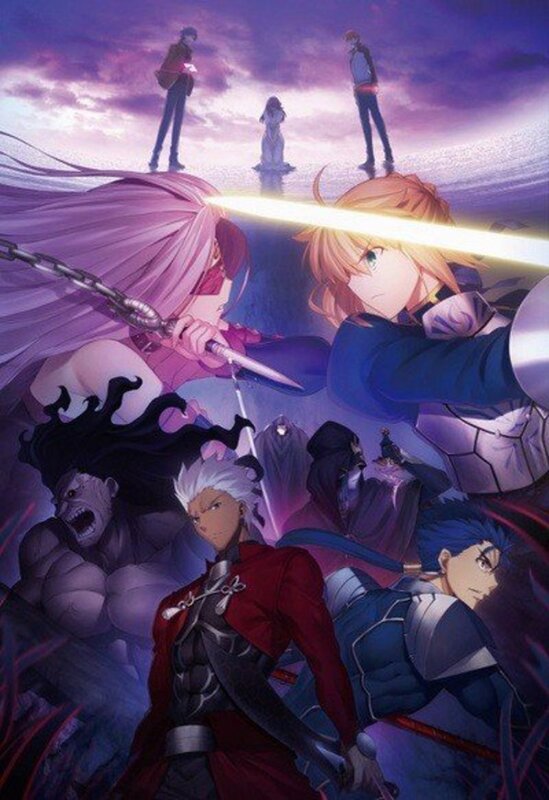 Despite its continuing popularity and success though, none of these stories were planed as a connecting piece to a larger, inter-connected story. They were one-off stories, with its authors not really taking into consideration where the previous book ended and the next one would begin in context with their own story. That would not happen until much later. Regardless, any early attempt to create some coherent link between so many stories were largely head canon. The publishers never denied any link either and eventually Del Rey decided to embrace the fandom canon by finally linking major events of all its products into one official timeline, though George Lucas still never endorsed it. He allowed the EU to thrive, but never once publicly embraced as part of his creation. "he EU did what it did at his leisure and in that universe, he was god. If he wanted to make changes to something the novels had done, then he was going to change it." Another element to add was the Starwars creator was notorious for making changes to the franchise, despite what the EU was doing. It seemed as if he treated the added universe as an extra resource from which to add on to official changes he made to the stories. While many were respectful to what the EU had done, such as using the double-bladed lightsaber in The Phantom Menace that had first appeared in comic book series, Tales of the Jedi, others were blatant contradictions. The 2008-2014 series, The Clone Wars was the most obvious breeding ground for these changes, such as making the Mandolorians nordic blondes in appearance, instead of its mixed-species, EU version. Changes were also made to characters created within the EU but used by Lucas, such Asajj Ventress and General Grievous. None of this should have come as a surprise though as Lucas has always been extremely protective of his creation as well as a maverick. The EU did what it did at his leisure and in that universe, he was god. If he wanted to make changes to something the novels had done, then he was going to change it. 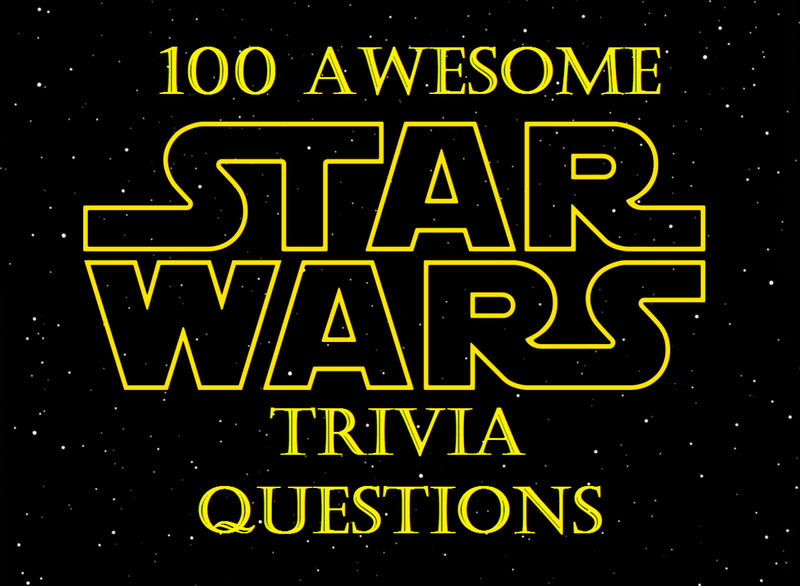 A third element in the Expanded Universe’s existence is that the fandom and Lucas were often at odds with each other over what should and should not be in Starwars. 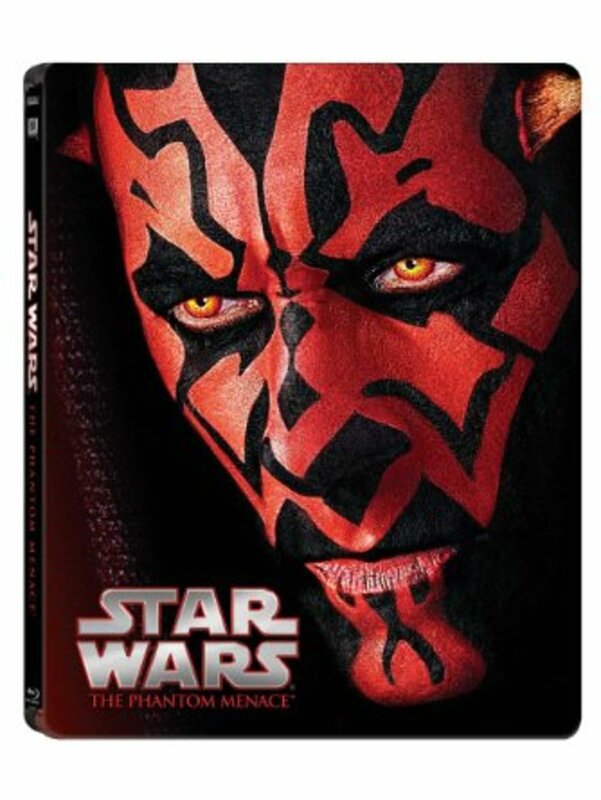 This had begun with the his special edition remakes of the classic trilogy and the following prequels. The relationship usually teetered between admiration for creating the franchise and mutual contempt for ruining the original magic and fans thinking they had the creative rights to tell Lucas what he should be doing. All of this is very ironic given what happens later. One of the reasons given for creation of the new canon and scrapping the EU timeline was because of how convoluted much of it was. It also gave directors freedom to create new stories rather than transplanting book pages to a movie screen. The success of these new directions have been hit or miss. While The Force Awakens earned world wide praise with few criticisms, and Rogue One near-perfectly balanced out new character stories with fan-service, The Last Jedi left a deep divide within the fandom. Many fans demanded the return to the EU timeline, making it ‘canon’ again. And some have even been clamoring for George Lucas to return to the franchise that he had been chastised for ruining beforehand. Meanwhile, newer fans who have little to no experience with the EU have defended the new stories. All over the internet they have referred to those fans complaining as stuck in the past and unable to look past their own bias. And where some criticisms may land, they also neatly overlook their own bias, just as the fans they’re criticizing had done. I understand where much of the anger comes from for older fans. Ever since 1991, the Expanded Universe has carried the franchise on its back into the new century and created new fans. It nurtured Starwars until its return to the big screen and even then continued to create stories. It is easy to feel that the reverence put into the universe over the years was being disrespected and its own work towards diversity with characters like Mara Jade and Jaina Solo, are being ignored. Meanwhile fans defending the new direction feel that the older fans are too entitled as if they owned the franchise themselves, an ironic position that George Lucas hinted at these same criticisms. The hard truth for everybody is that while the Expanded Universe did help keep Starwars relevant, it never owned the franchise either. To try and recreate written stories from thirty years ago with actors busy with their own lives and careers makes no practical sense. Towards the end of the Expanded Universe as well, many of the classic characters were starting to feel tired out and stagnating. Relying on that nostalgic feeling was starting to become a liability and it was needing a new direction, which they were about to try when it was ended. While it provided a stable platform for stories and ideas, the EU also wrote itself into a corner by trying to make a unifying timeline. Looking at the Star Trek novels, that franchise avoided many of the fandom land mines that its peer ran into by not even trying to create one of their own. They allowed each of its hundreds of stories to stand on its own, not necessarily needing to be linked to each other, but depending on the author, could if they wanted. Starwars is not a structured blue print. 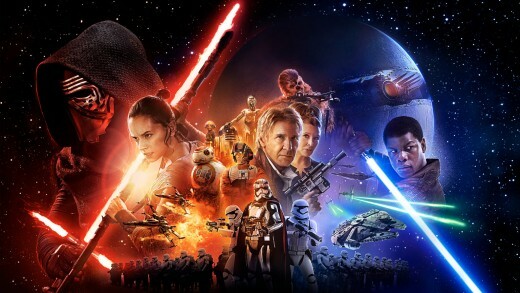 It is a tapestry that is still expanding with each addition movies, books and creators make to it. And like any work of art, each contributor adds their own personal touch to it, their own finger print. The Expanded Universe left a very large contribution to the universe, but is still only a part of it.